UK and Overseas Trekking Holidays and Mountain Adventures . . .
A wonderful selection of hand-picked treks and destinations to take you near and far. All our trekking holidays run with groups not greater than twelve and all come with a qualified western leader as standard. 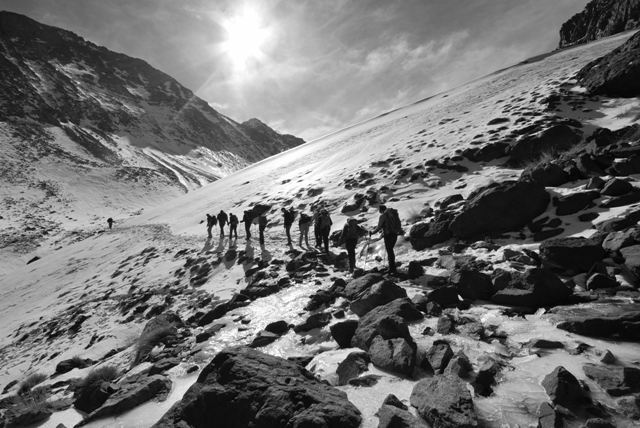 These inspiring and exciting treks and trips will remind you how fantastic life really is. Nature: This trek follows the best four days from Majorca’s long distance path listed as the GR221, Dry Stone Way, created from the old traders’ route along the island’s north coast and mountains. Experience / fitness level: Generally the days have us walking for around 8 hours and will require a reasonable level of hill fitness from you. Accommodation: The accommodation we use is comfortable but by no means ostentatious. On this trip we will be staying in refuges (refugio) – a sort of rustic and charming form of our youth hostels with dormitory rooms. These are basic but clean and comfortable. Nature: One week in Morocco with a little over four days trekking in the High Atlas Mountains. 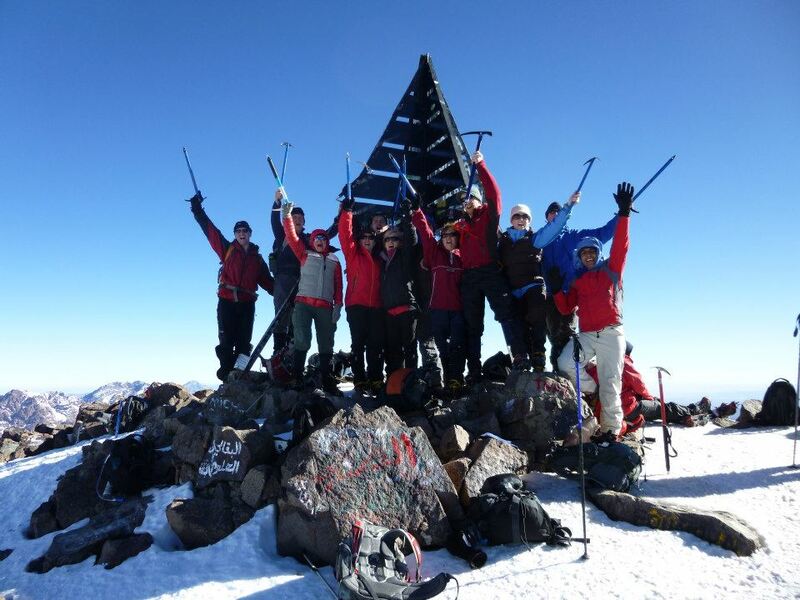 On New Year’s day we make a summit attempt on North Africa’s highest mountain: Jebel Toubkal at 4167m. Experience / fitness level: Previous experience hill and mountain walking is essential. Generally easy days with one long day. Previous winter walking experience would be helpful though not essential since this trek includes a module on walking in crampons and ice axe arrests. Nature: Nepal is arguably the capital for the world when it comes to trekking and walking holidays. This trek quickly gets us a little more remote than the usual honey-pots, bringing us to an amphitheatre of towering snow capped mountains at Annapurna Base Camp. Experience / fitness level: Perfect as a first trek, with most days taking around 6 or 7 hours to complete. Several days of 1000+ meters of ascent require hill-fit legs! Nature: One of Nepal’s finest trekking regions: wild flowers, deep forests, Tibetan villages and spectacular Himalayan mountain views. This is a fantastically scenic nine day fully supported trek. Experience / fitness level: This is a nine-day trek in the heart of the Himalayas: you can expect to climb in excess of 1000m everyday though rarely will we expect to walk for more than six hours a day. Most of our adventures are limited to a maximum of twelve (12) people or less so you get to experience the adventure and don’t feel as though you are on an overbooked 18-30 package holiday! Limiting adventures to a small number of people also allows far more freedom during our travels. E-mail me at will@will4adventure.com or . . . Still not sure which adventure to book? or would like to know more about Will4Adventure? Simply contact us with your questions. We are more than happy to help you. Click here to go to our Contact page. Free Weekend Adventure? Limited places available. Click here for further details.